Welcome to the Artlyst Frieze Week 2018 printable pull-out Guide, This is our curated choice of the events not to miss during the busiest week in the London Contemporary Art calendar. Each year Artlyst curates an indispensable information guide covering exhibitions and events on offer during Frieze week. Frieze and Frieze Masters showcases a strong overview of the current art market. 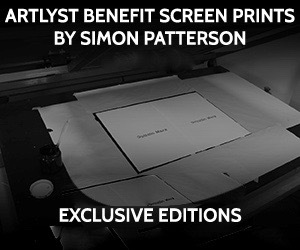 This is a terrific opportunity to pay homage to the best (and also some of the worst) in visual art. 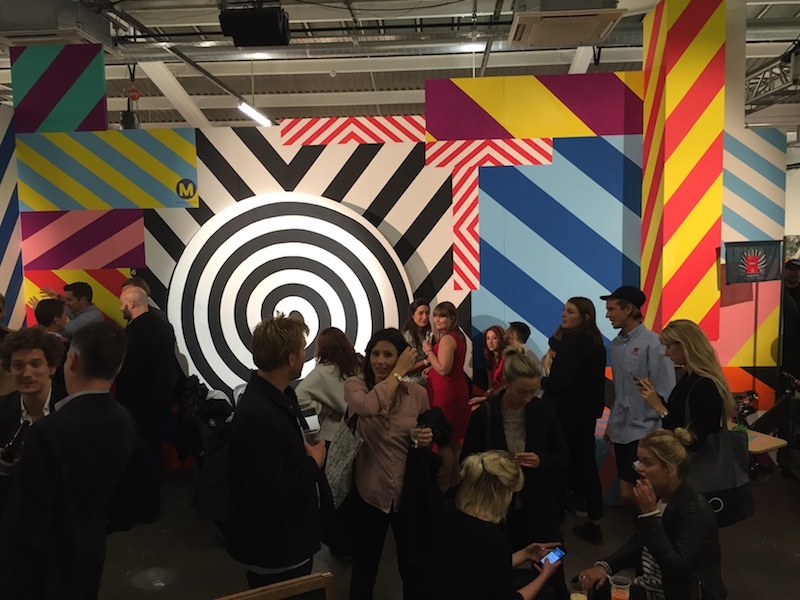 Like Art Basel and Art Basel Miami, Frieze is the go-to event for the UK and international art world. 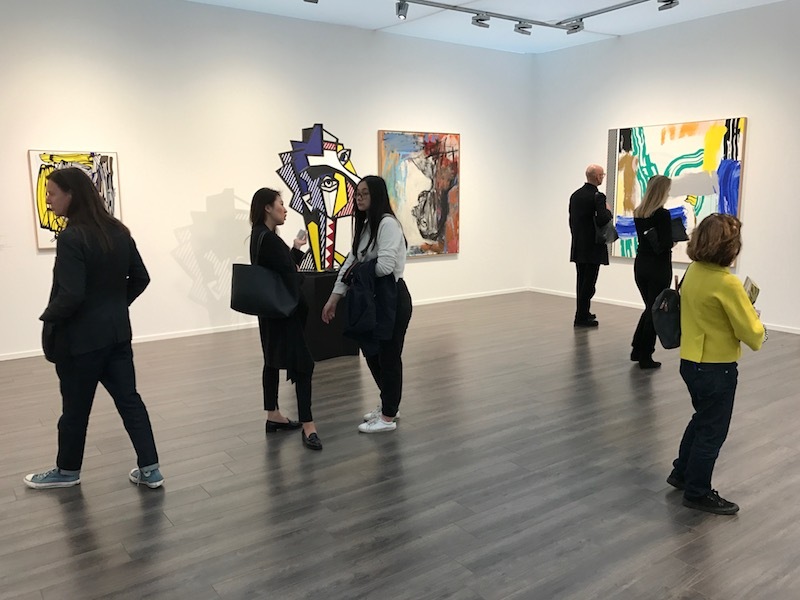 The galleries involved offer the best in contemporary art showcasing 160 of the world’s leading contemporary art galleries. Make sure you save time to visit the smaller fairs and events that are springing up like dandelions all around the capital over the duration of Frieze Week London. 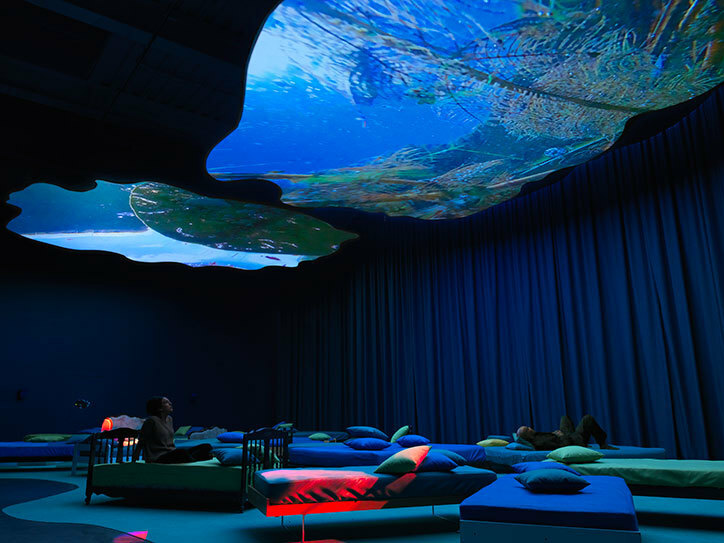 Frieze London features more than 160 of the world’s leading galleries. View and buy art from over 1,000 of today’s leading artists, and experience the fair’s critically acclaimed curated sections and Talks programme. The annual non-profit programme includes Frieze Projects and the Frieze Artist Award, presenting new, site-specific works by contemporary artists; Frieze Film, new film commissions premiered at the fair; Frieze Music, the fair’s off-site music programme; and Frieze Talks, a dynamic series of panel discussions, conversations and keynote lectures. In the curated gallery sections, Focus features presentations by galleries aged 12 years or younger and Live is a space for performance and participation works. Discover several thousand years of art history in a unique contemporary context. 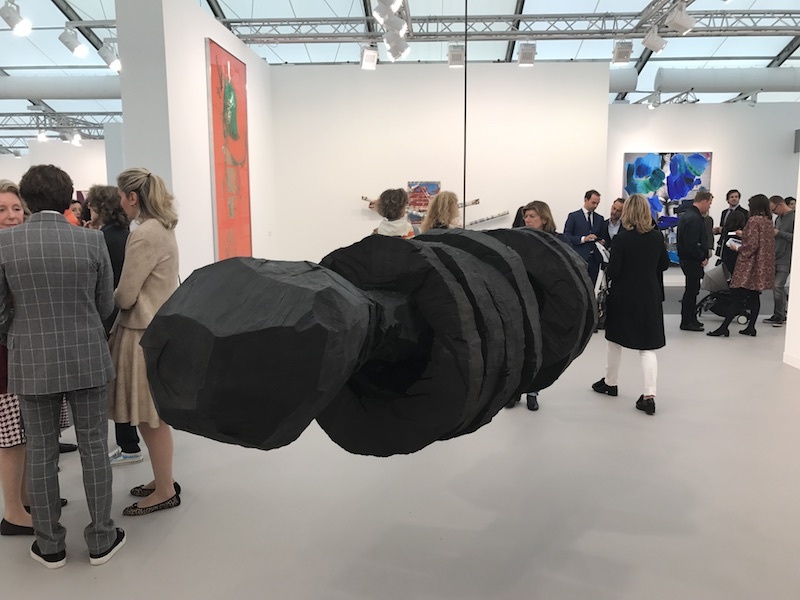 Frieze Masters features more than 130 leading modern and historical galleries from around the world, showcasing art from the ancient era and Old Masters to the late 20th century. Sunday is an annual contemporary art fair held in London which focuses on new and emerging artists and galleries from around the world. This year Sunday will showcase 25 international galleries exhibiting solo projects or curated group presentations. Moniker returns to Shoreditch, London for its 10th edition this October, bringing its acclaimed high-concept, fully-curated reimagining of the traditional fair to collectors and lovers of urban contemporary art. This year’s theme is Unsensored – a wholly unfiltered and unrestricted celebration of the revolutionary elements of urban contemporary art. Presented by Saatchi Art, The Other Art Fair is the UK’s leading artist fair to discover and buy art directly from the very best emerging artistic talent. 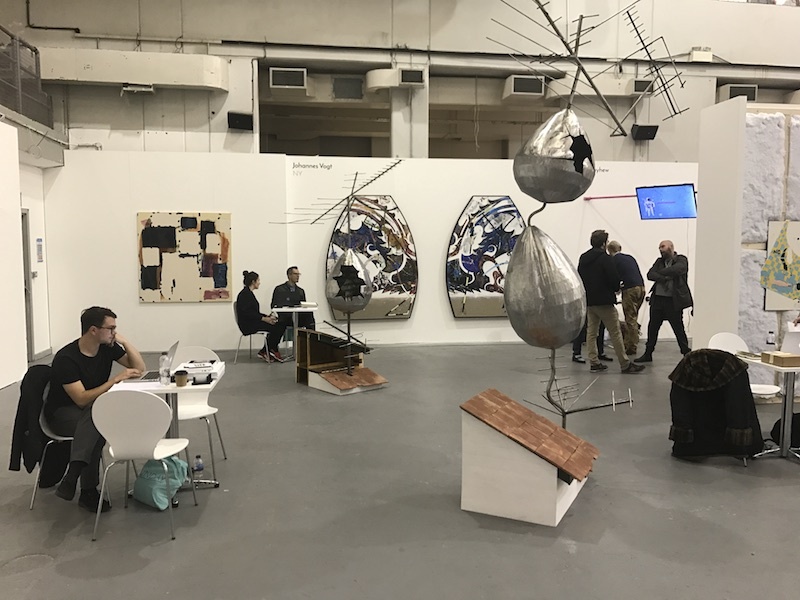 With bi-annual fairs strongly established in London, The Other Art Fair has grown both in the UK and abroad with editions now in Bristol, Sydney, Melbourne, Brooklyn and Los Angeles. 1-54 London returns for its sixth edition at Somerset House. 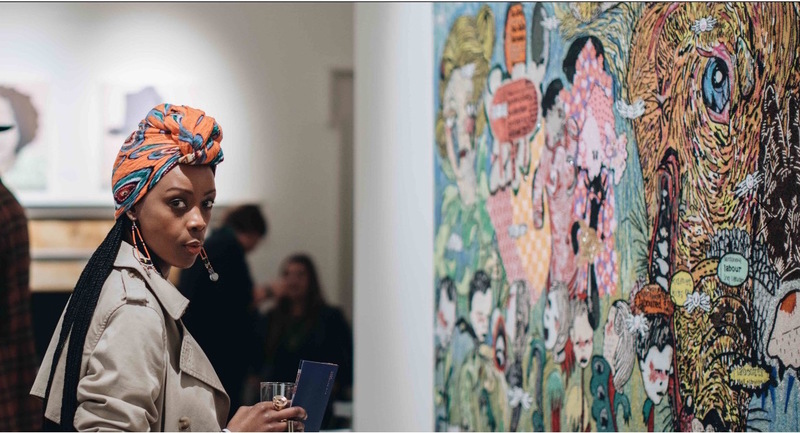 The fair will welcome 43 leading galleries from countries across Africa, Europe, the Middle East and North America, presenting over 130 artists from Africa and its diaspora. 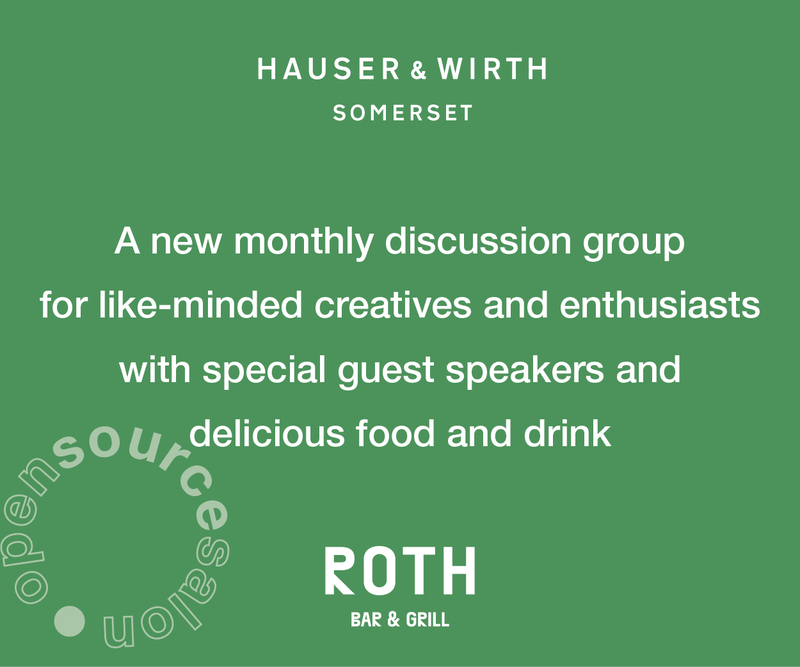 This edition will be accompanied by a compelling series of Special Projects and FORUM, the fair’s talks programme, curated for the first time by writer and curator Ekow Eshun. The Anti Art Fair is a celebration of creativity and a call for greater diversity in the arts. Putting the creators at centre stage, The Anti Art Fair will be a direct response to the sterilised, exclusive and money driven ‘art world’. The event is hosted by Creative Debuts, champions of emerging artists and curators behind the recent sell-out Nasty Women Exhibitions in London. 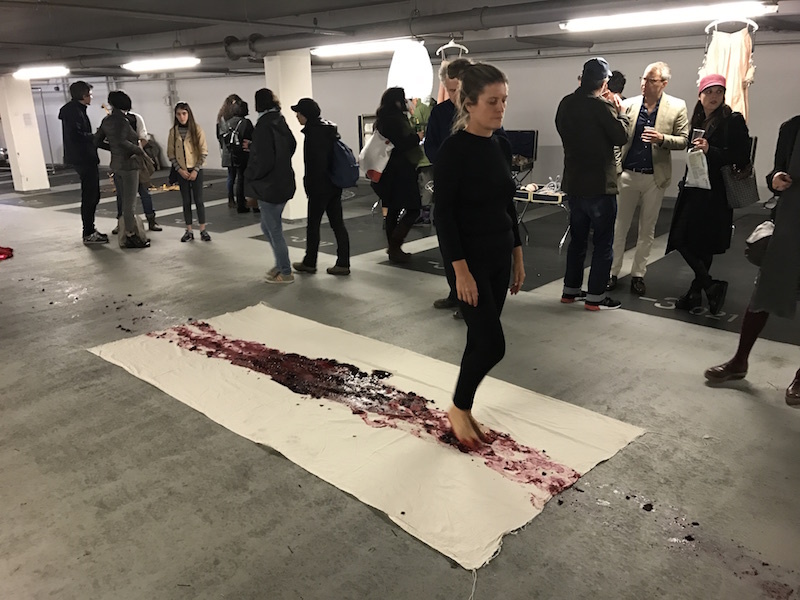 This year’s historic 6th exhibition, curated by Vanya Balogh, takes place in the unique circular car park space on Cavendish Square and features 200 artists and work in media of painting, sculpture, print, performance and much more. For the first time, this vibrant event will be conjoined with the display of selected works at the John Lewis superstore on Oxford Street. A major exhibition of new works by Yayoi Kusama. The exhibition will feature new paintings, including works from the iconic My Eternal Soul series, painted bronze pumpkin and flower sculptures, and a large-scale Infinity Mirror Room. Uninsideout, Sean Scully’s first exhibition with Blain|Southern, will offer an overview of the artist’s multi-faceted practice. The presentation will encompass large-scale, multi-panel paintings, as well as works on paper, sculpture and a group of his celebrated Landline paintings. 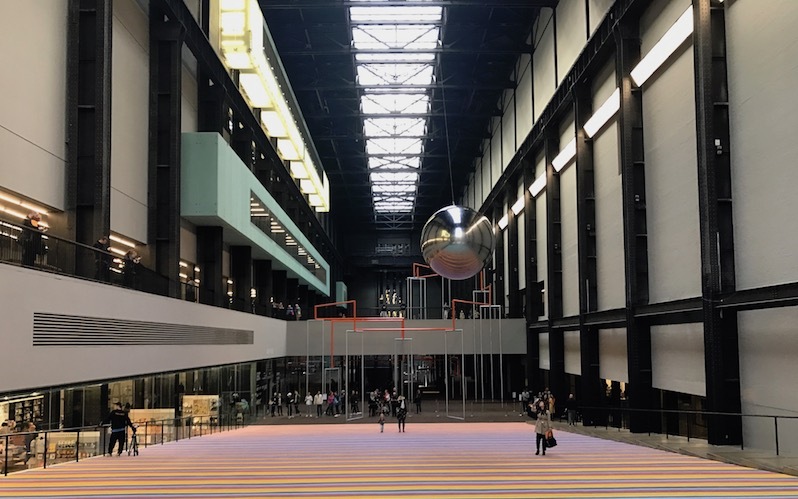 The annual commission to create work for Tate Modern’s famous Turbine Hall is revealed at the start of Frieze Week. This year Tania Bruguera, best known for her politically-engaged projects and activism, makes work that addresses institutional power, borders and migration. In the communal Riverside studio at Re:Centre, Hammersmith, nine London based artists, curated by Art Below’s Ben Moore, have been given the chance to step out of their traditional modes of working and enter a reflective and inspiring space to reconnect to themselves, to others and to their creative practice.